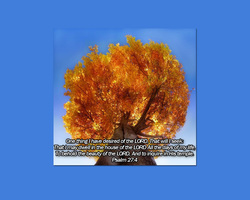 delighting in the Lord’s perfections and meditating in his Temple. I ask only one thing, LORD: Let me live in your house every day of my life to see how wonderful you are and to pray in your temple. I'm asking God for one thing, only one thing: To live with him in his house my whole life long. I'll contemplate his beauty; I'll study at his feet. I'm asking the Lord for only one thing. Here is what I want. I want to live in the house of the Lord all the days of my life. 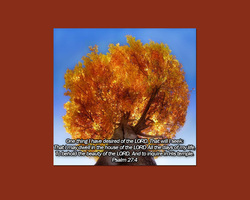 I want to look at the beauty of the Lord. I want to worship him in his temple. 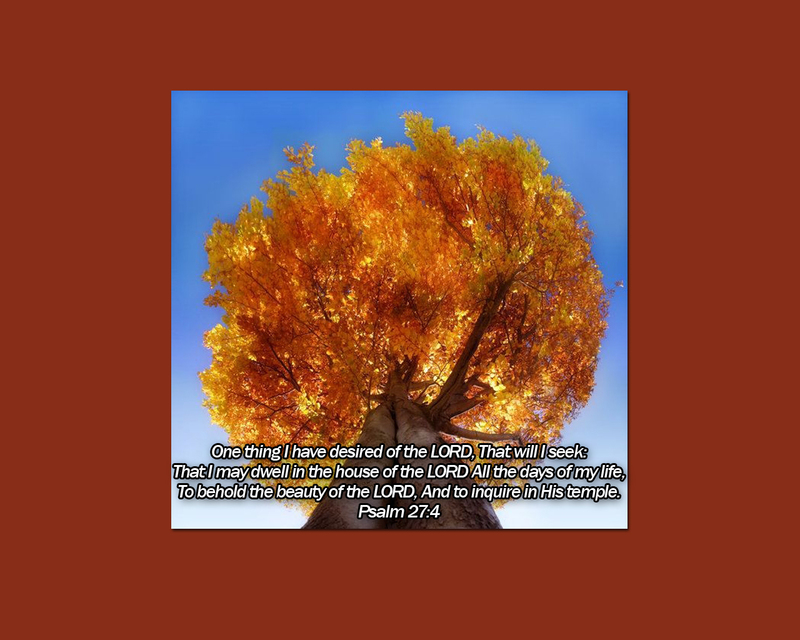 I have asked one thing from the Lord. This I will seek: to remain in the Lord’s house all the days of my life in order to gaze at the Lord’s beauty and to search for an answer in his temple. seeing the LORD’s beauty and constantly adoring his temple.